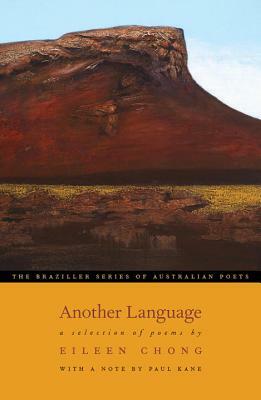 Another Language features the work of a much celebrated, emerging immigrant poet. Eileen Chong is a writer of stirring lyric poetry as well as historical narratives and dramatic monologues. In a poetry informed by strands of experience, memory, and language linked to her Chinese past, she has created a new language, a new way of seeing and being Australian.